Rahul Gandhi had said that he wishes to see 'Made in Chitrakoot' and 'Made in Bhopal' written on mobile sets instead of 'Made in China'. Madhya Pradesh assembly elections is scheduled to be held this year. Ridiculing Congress president Rahul Gandhi over his "Made in Bhopal" remark, Madhya Pradesh Chief Minister Shivraj Singh Chouhan on Tuesday said that the former is making laughable and illogical statements. "Within five years, people would see phones with 'Made in Chitrakoot, Bhopal' tag, if Congress is voted to power," Mr Gandhi had said during a rally in Bhopal. 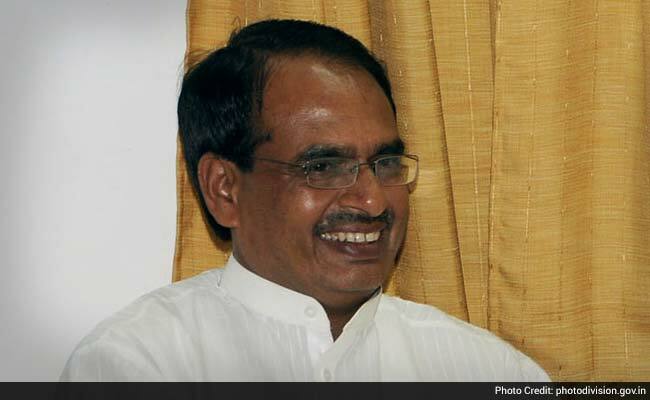 Reacting to his statement, Mr Chouhan told ANI: "Don't understand why the person, who could not bring 'Made in Amethi', despite being a Member of Parliament from there, is saying such baseless things? Does he think that the public will accept whatever he says? He is making laughable remarks." "You could not do anything in your constituency, what will you do here? Congress is the one who gave birth to corruption in Indian politics. They have done numerous frauds. Now, he keeps making illogical statements," he added.